India has over 7,000 railway stations. These stations facilitate the smooth operations of trains that travel across the country carrying 30 million passengers and 2.8 million tonnes of freight everyday. While many stations in India need to be upgraded to offer modern amenities, some stations in India are quite impressive. 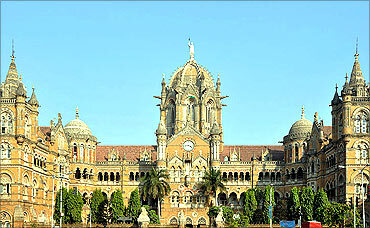 Chhatrapati Shivaji Terminus in Mumbai is the busiest railway station in India. 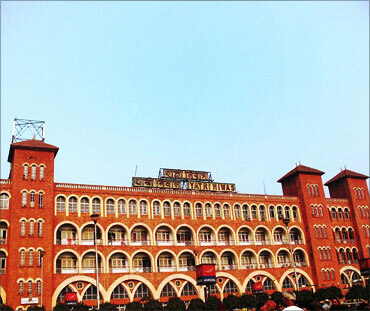 Headquarters of the Central Railway, it is also a UNESCO World Heritage site. It serves as a terminal for long distance trains and suburban railway services. The New Delhi Railway Station is the second busiest station in India. It handles over 300 trains each day and over 360,000 passengers everyday. 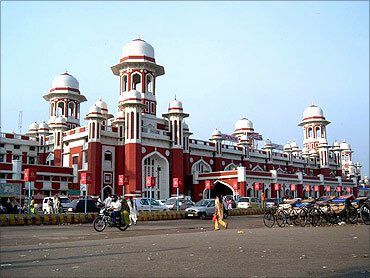 Before the new station was established after 1911, the Old Delhi Railway Station served the entire city. Image: Old Delhi Railway Station. 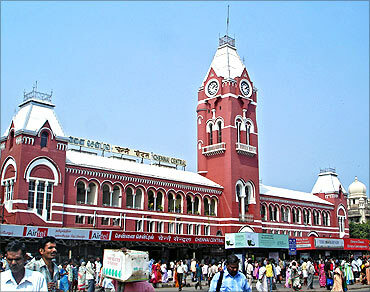 Hailed as the Gateway to the South, Chennai Central station is most important rail hub in South India. Designed by the architect Henry Irwin, it is also the main hub for the Chennai Suburban Railway system as well. Howrah Station has the largest railway complex in India. 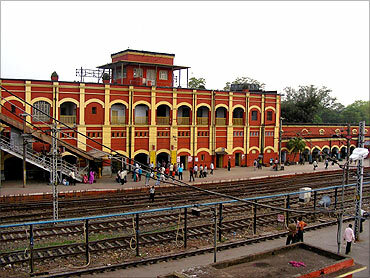 It is one of the four inter-city train stations serving Howrah and Kolkata. 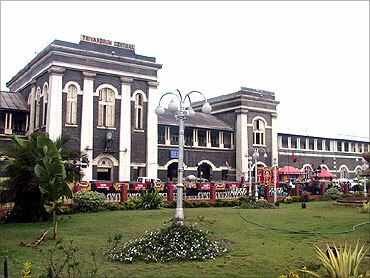 It is one of the busiest and second-oldest station in India. Image: Yatri Niwas, Howrah station. The station is renowned for its architectural excellence, influenced by both Rajasthani and Mughal architecture. The station looks impressive with domes, arches and pillars. The swanky Vashi railway station is a landmark in Navi Mumbai. 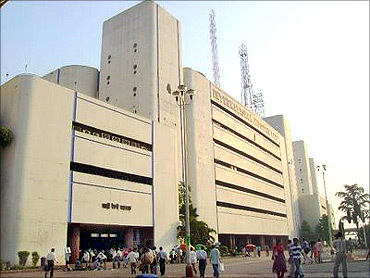 Besides being one of the biggest stations in Navi Mumbai, the building is a commercial complex with many offices and business establishments. 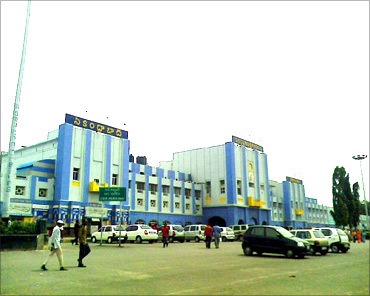 Secunderabad railway Station is a major intercity rail station and a commuter rail hub in the Hyderabad urban area. It was built in 1874 by the Nizam of the Hyderabad state. 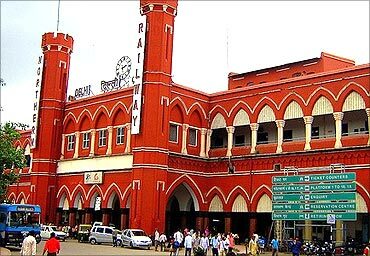 It is the largest and busiest railway station in Kerala in terms of passenger movement and an important rail hub in South India. It is also the most profitable station under Southern Railway division. 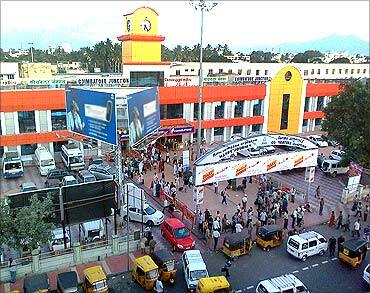 It is a major railway junction in South India and the second busiest railway station in Tamil Nadu in terms of passenger movement. 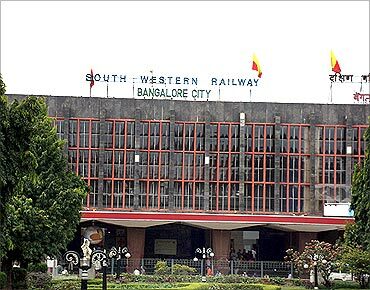 Bengaluru City railway station is an important hub of the South Western Railway.